The demand for extra storage hard drives has risen to a whole new level. Whether it is games, software, or audio/video files, you need capacious hard drives that can transfer data speedily. Most of the recent hard drives with storage capacity of 1TB and above are extremely expensive. 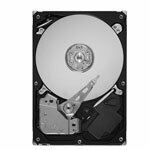 So if you’re looking for low-cost high-storage solutions, you need to check out 500GB Internal and/or External HDDs available at Memory4Less.com. The best thing about 500GB Fiber Channel hard drives is that they are spacious enough to store hundreds of movies, games and audio files, all at once. 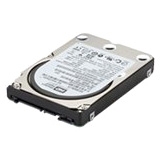 The drive supports 500GB SATA, SAS and Fibre Channel drive interfaces. It comes in 3.5-inch and 2.5-inch form factors. For users that work on desktop computers, a 3.5-inch form factor is the best choice as it provides 7200RPM. 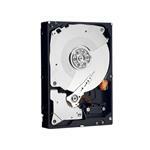 The 500GB SATA Drive is available for personal use, small businesses and enterprises. To buy the 500GB SATA Drive, just browse through this page and toggle the filters to choose a drive that best suits your needs and budget.